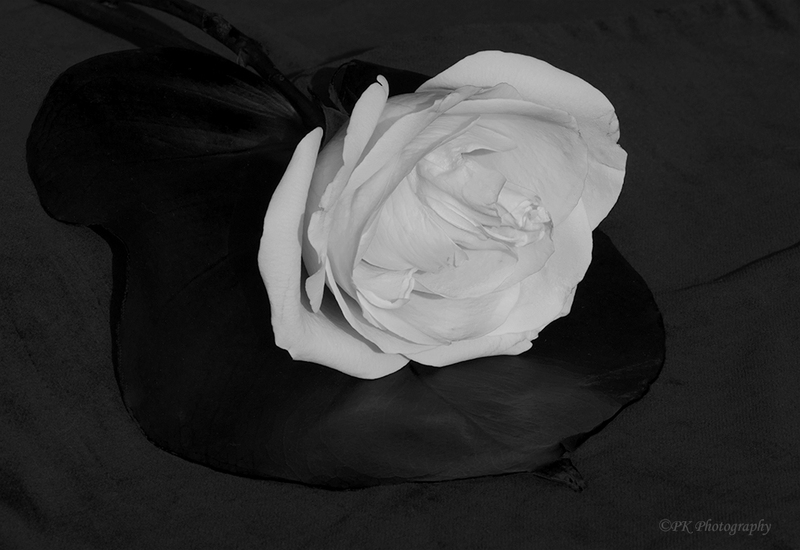 This white rose is my contribution to today’s challenge, a weekly affair that has been curated and hosted by Australian Leanne Cole 219 times as of today. Pretty amazing! To see all of the entries in the current posting, go to Leanne Cole Photography. And consider joining in next time!